Brilliant!!!!! Used for my son's 1st birthday couldn't recommend enough! Very reliable! Hired Bouncy Monkeys for my daughters 3rd Birthday party. Arrived in time, set up in amazing speed then took it all away again at the end. Totally stress free for me & totally amazing time had by all the kids. Thank you so much I will use you again. 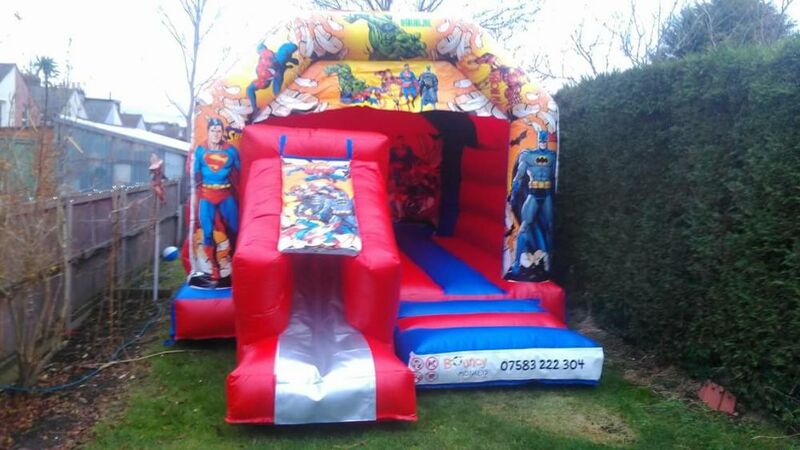 This is the perfect bouncy castle for your little superheros. They will enjoy pretending to fly as they go down the slid and jump up and down. 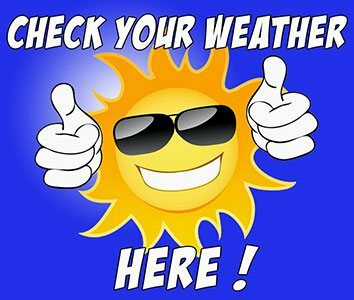 This includes a fitted rain cover so the rain will not ruin their day! Please be aware if this bouncy castle is to be used inside the ceiling height will need to be at least 3.2m high for it to fit. Please check with the hall you are hiring to avoid disappointment.